The English translation of The Holocaust By Bullets was published in the USA in August 2008. This series of blogs analyzes its findings and their implications for the historiography of the Holocaust. 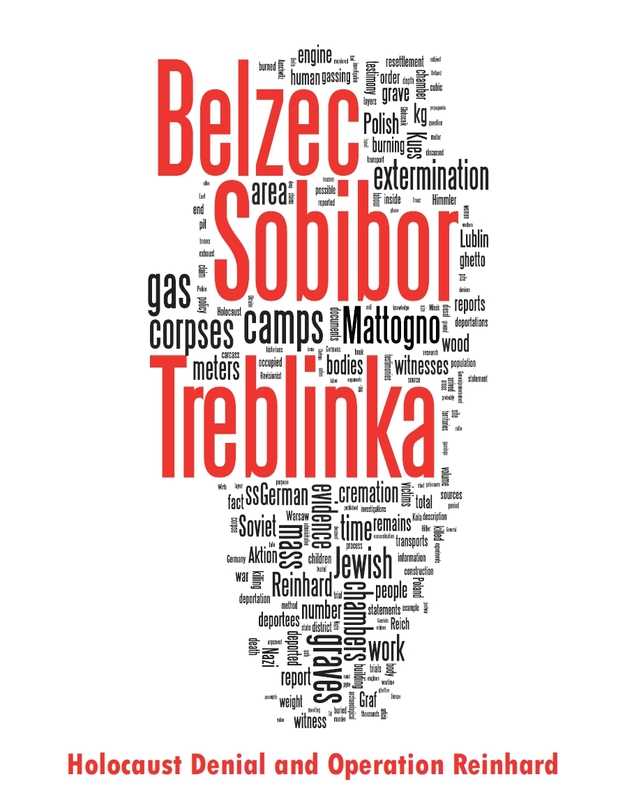 civilians, mostly children, who had been requisitioned for a day or a week (p.75). "Father Desbois, I had never heard anything about the witnesses you found, especially the requisitioned; they are not mentioned in any German archive" (p.104). He performed his functions for a cluster of houses (usually ten, hence the name is derived from the Russian word for "ten"). The desiatniks had been kept in place by the German occupiers. Certain tasks of the desiatnik during the war were linked to the executions. He often had to store the spades and organize the labor to dig or fill in the pits. His orders, often given under threat of death, came directly from the German authorities or the mayor (p.226, n.5). The second major contribution is a method of verifying that a particular grave contained the victims of a German shooting using the positions of spent German gun cartridges. Desbois and his ballistics expert used the GPS (Global Positioning System) to record distances between the cartridges and the burial pits. This method confirmed that the graves could only have been created via executions, given that the positions of shooters and victims matched those of standard execution procedures. Their third contribution is to demonstrate how openly the Nazis carried out their killings in Ukraine. Killing sites were often overlooked by farms, schools and residential buildings which were not always systematically evacuated prior to killing actions. Killings often took place in towns, not always in forests. Moreover, for every witness who saw a killing, there were often many others who heard the shots and/or smelled the scent of corpses being burnt. The fourth contribution is the depth and range of testimony. 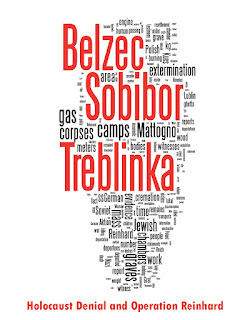 By the Spring of 2007, Desbois had interviewed 460 witnesses in Ukraine (p.xix). Most had never previously been interviewed. They did not usually seek out Desbois. Many of the older witnesses (some in their nineties) still feared the NKVD, and only opened up after long questioning by the priest. These survivors of Stalinist-induced famine and persecution were clearly not pro-Soviet. On the contrary, they would have had every reason to pin the killings on the NKVD, given the animosity between Ukrainians and Russians. Ukraine is not a philo-Semitic country. Consider also the internal prohibitions that these Ukrainians would have against lying to a Catholic priest. Yet deniers cannot produce Ukrainian witnesses of their own who tell the story that they want to hear. Could witnesses commit errors 60 years after the event? Of course. Would they incorrectly identify a murder committed by Russians as a murder committed by Germans? Not a chance. Yet deniers would have to claim that 460 witnesses all made this mistake.